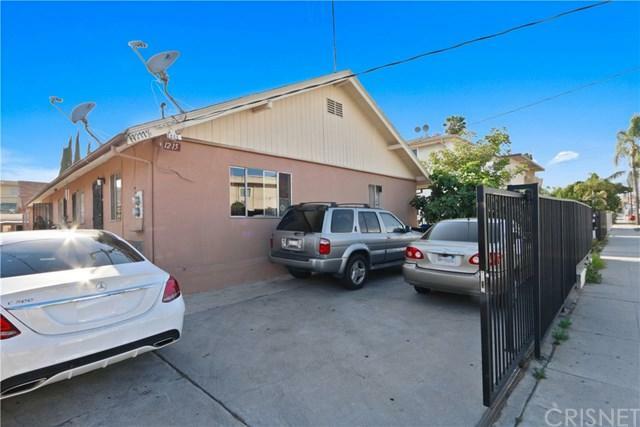 This property is located in a great area of Hollywood. Perfect for personal residency and this is an excellent investment property for developers and investors!! 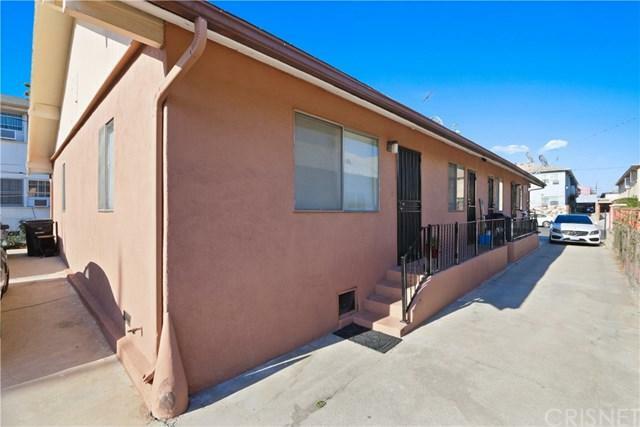 Property consists of four units.Three units feature 2 bedrooms, 1 bathroom, with large spacious living room and laundry area. Fourth unit features 1 bedroom and 1 bathroom. The garage has been converted to a recreation room with storage and own bathroom. 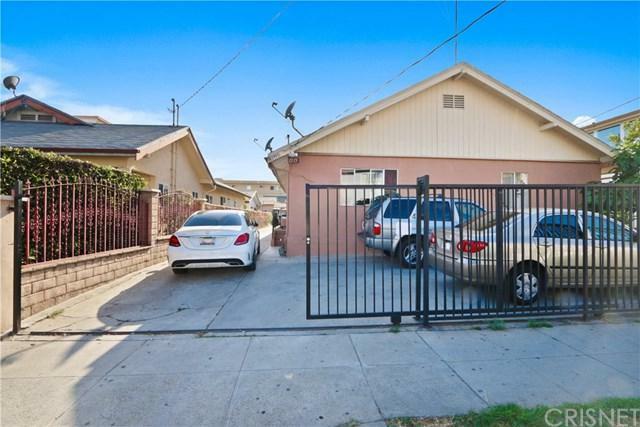 There is long driveway and every tenant has his own parking space. 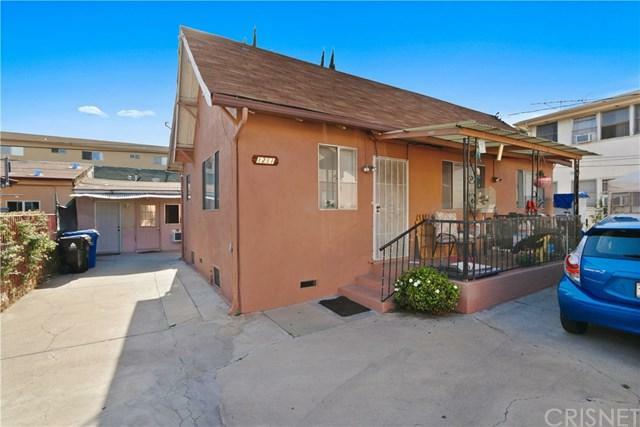 Don+GGt miss an incredible opportunity to own this investment property.